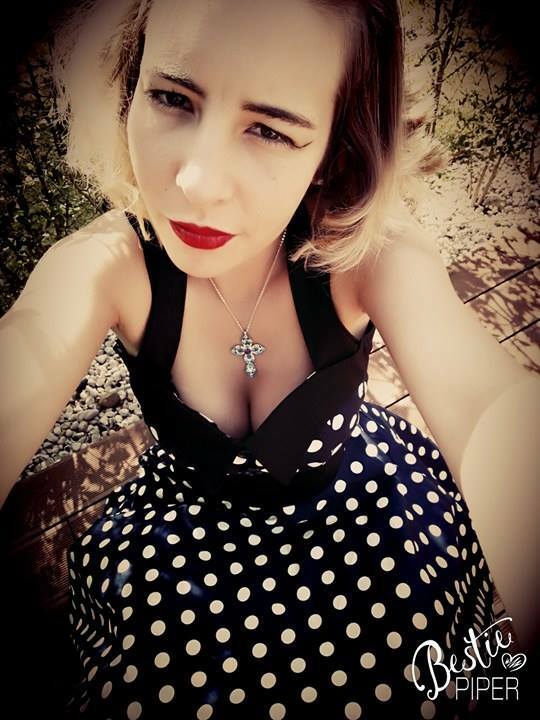 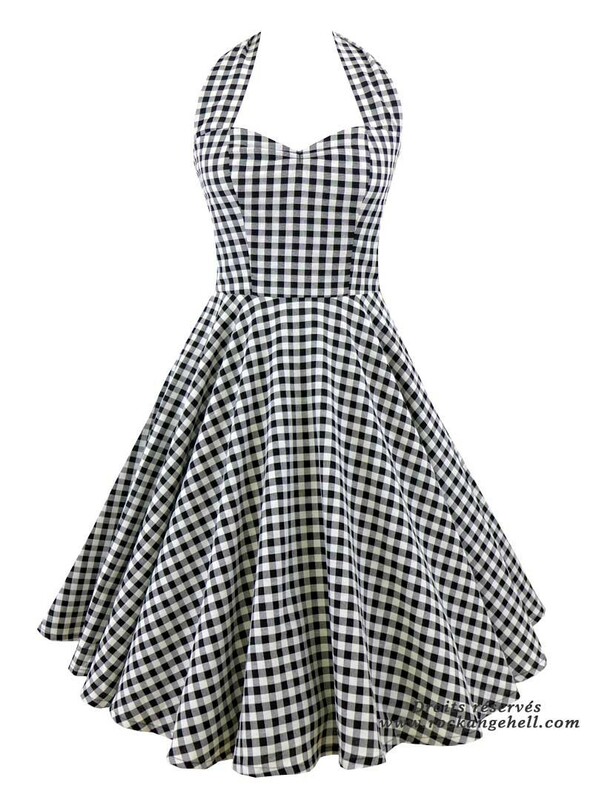 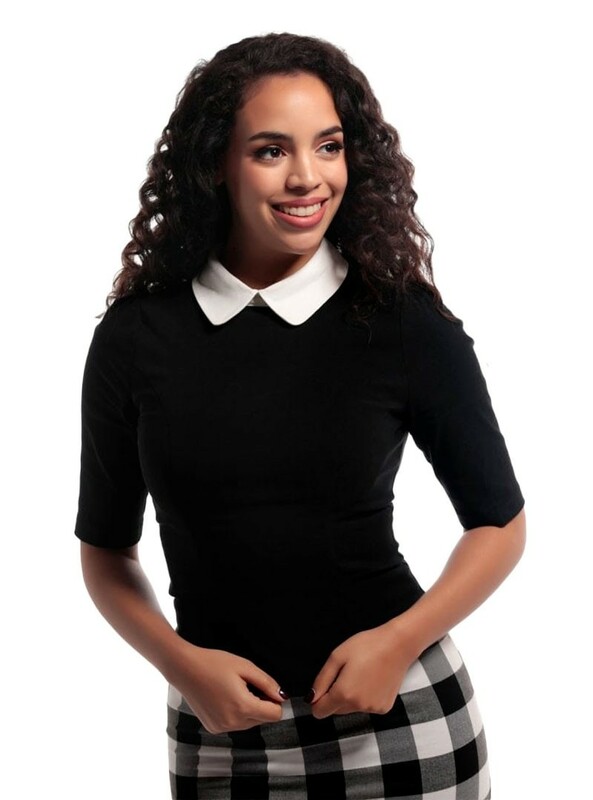 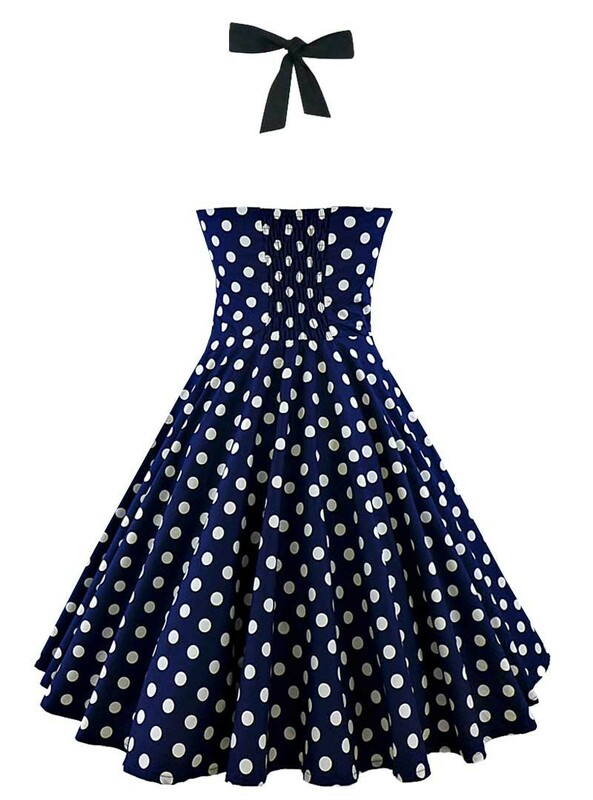 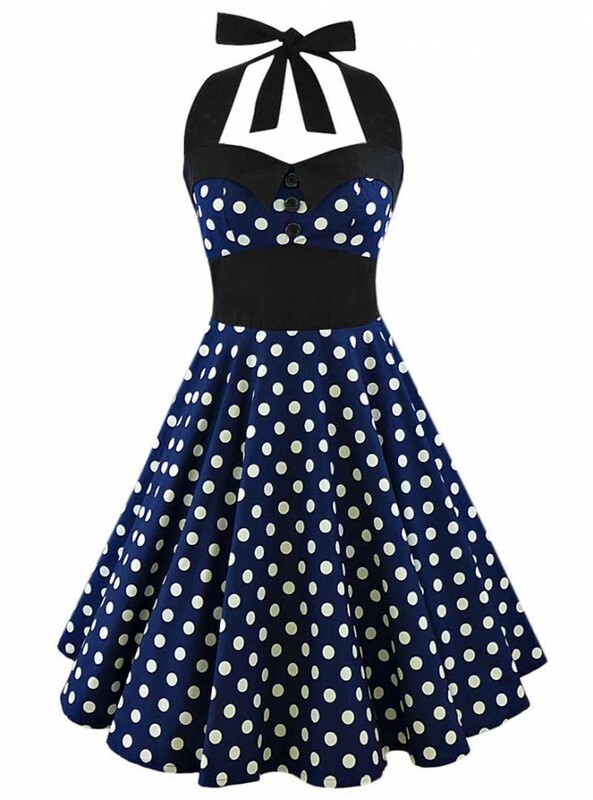 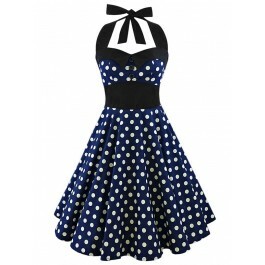 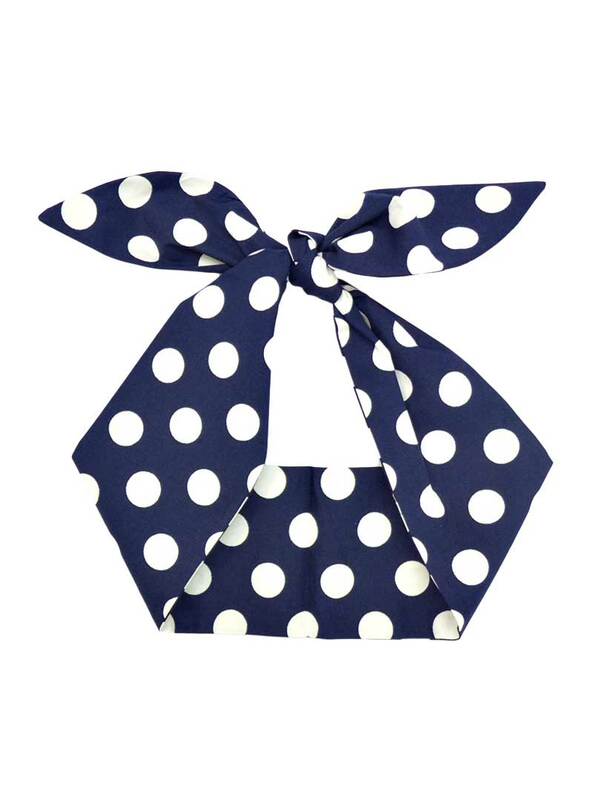 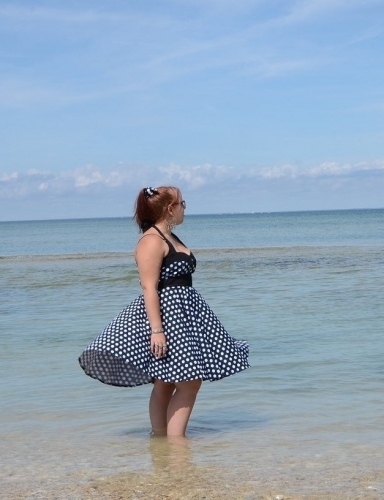 Robe Pin-Up Rockabilly Vintage Rock Ange'Hell "Ashley Dark Blue White Big Dots"
Jupon 63-68 cm rockabilly gothique Hell Bunny "Black"
Tee-Shirt Gothique Dark Wear Spiral "Day Of The Dead"
Robe Retro Pin-Up Rockabilly Chicstar "Tina Red"
Tee-shirt Rockabilly Vintage Hell Bunny "Cilla Red"
Jupe Crayon Rockabilly Pin-Up Retro Vintage Collectif "Polly Crane Blossom"
Robe aussi belle que sur la photo. 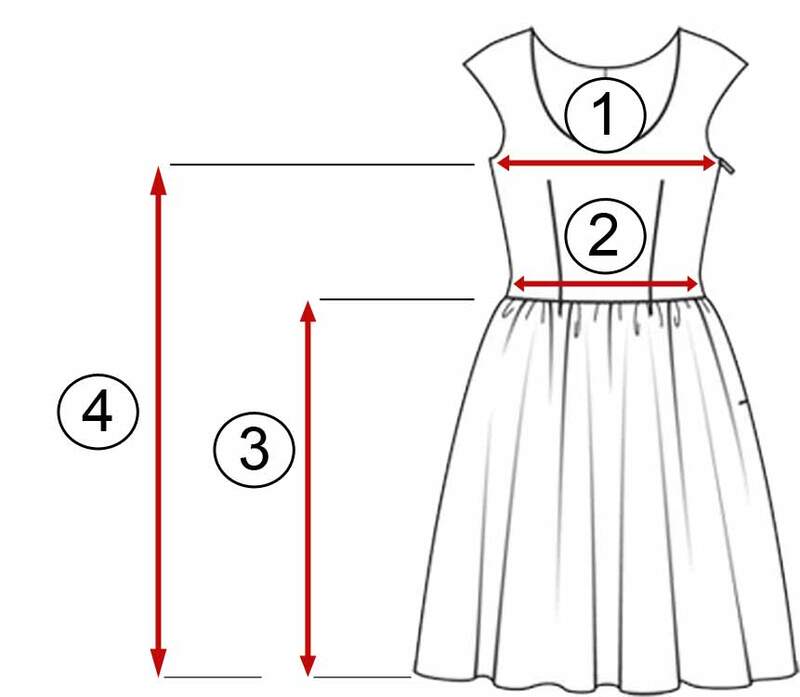 J'ai suivi le guide des tailles. 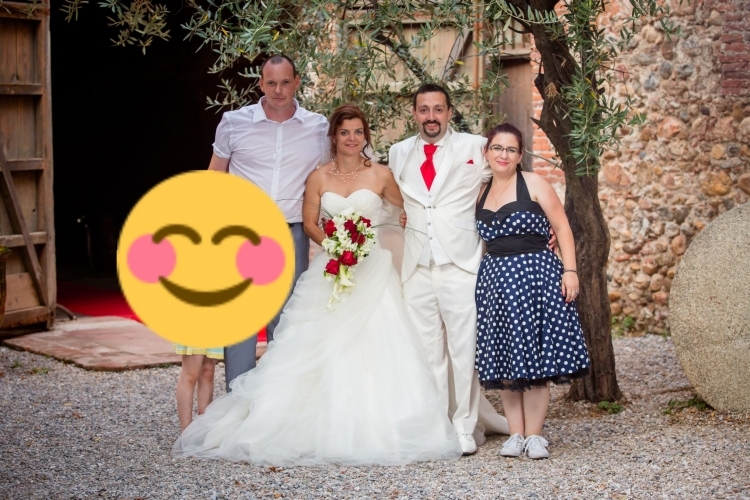 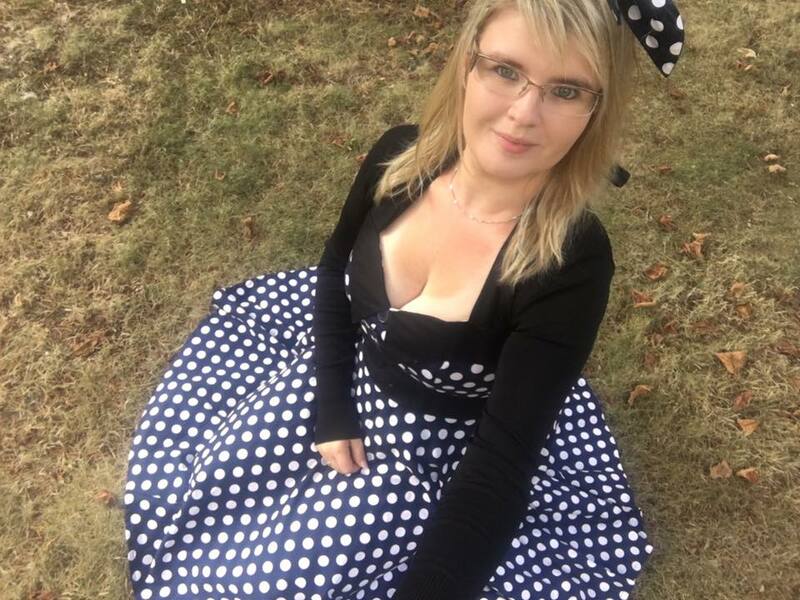 Rien à redire, elle taille très bien. 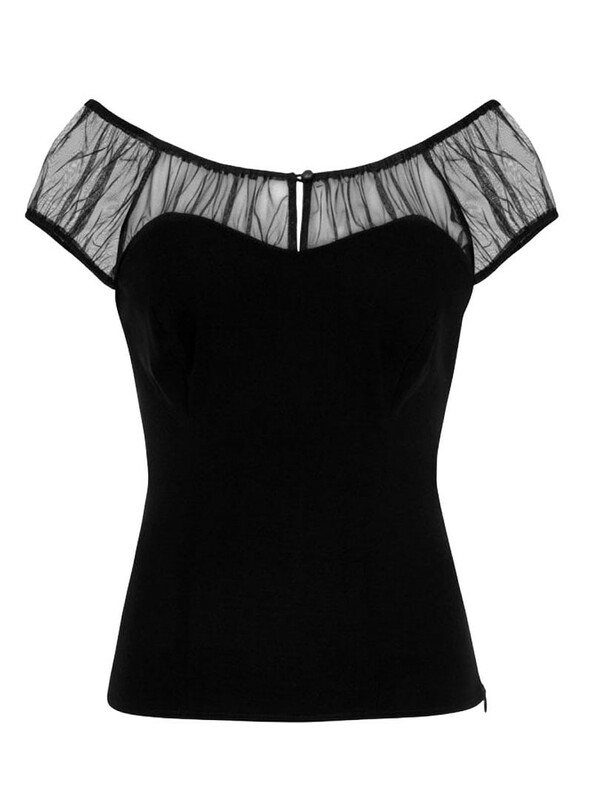 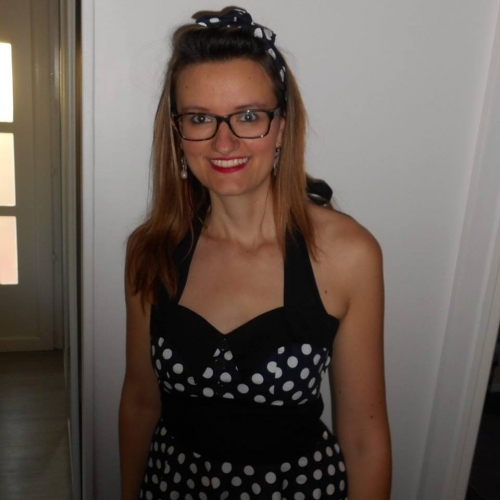 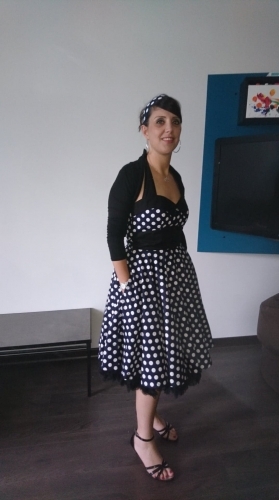 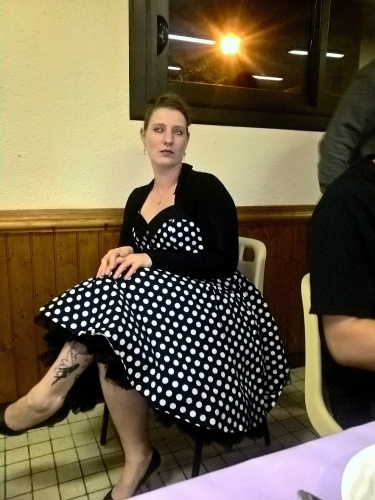 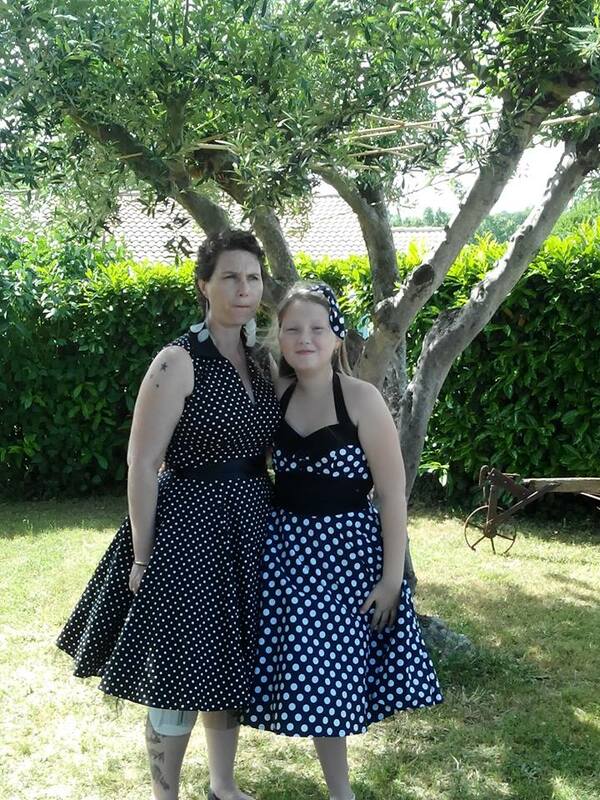 Top Pin-Up Rockabilly Années 50 Collectif "Winona"
Robe Rock Gothique Jawbreaker "Lace Back"
Top Rockabilly Gothique Collectif "Alina"